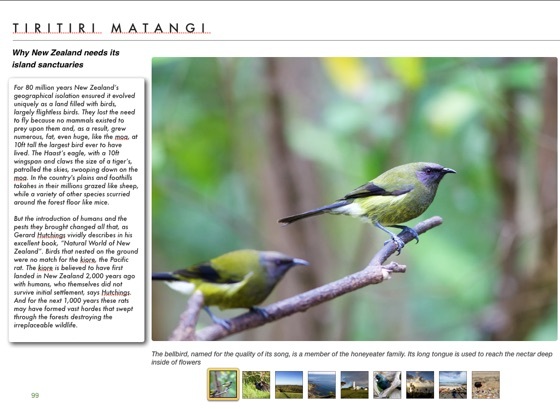 New Zealand Photo Guides offer an original way of learning how to get the most out of one of the world’s most beautiful countries; a mobile reference guide for travellers on the go. 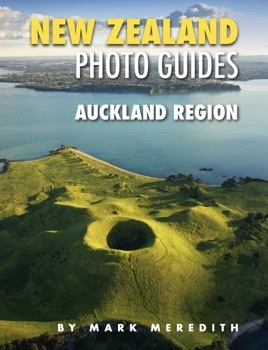 Lavishly illustrated with stunning photographs and interactive galleries, packed with maps, brochures, PDFs and links to useful websites, this guide to the Auckland Region is written from the perspective of a New Zealand family’s experience exploring and enjoying the country they now call home. 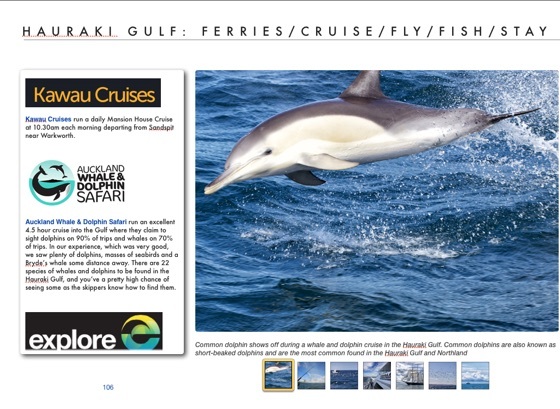 This guide shows you how you can, too. 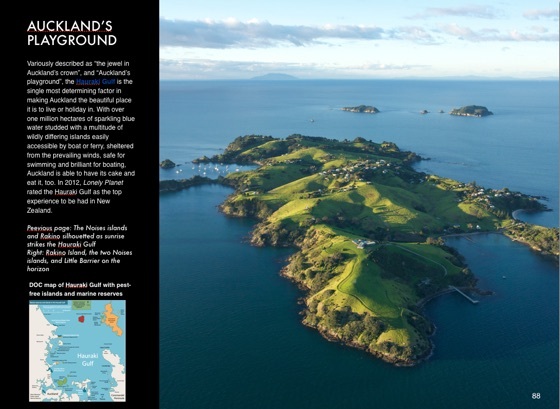 Each area is described to include what there is to do, why you should go, where to go, and how to get there. 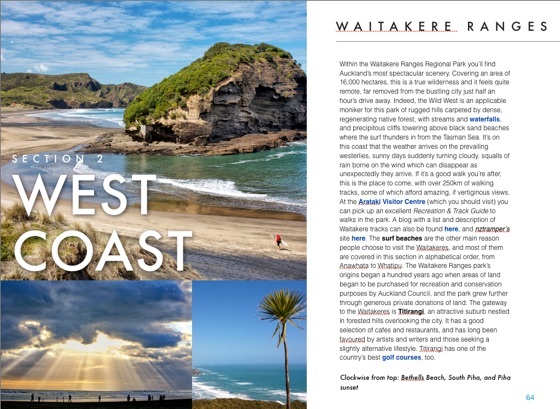 Explore Auckland’s magnificent regional parks, its beaches and walking tracks, the Hauraki Gulf Islands, the volcanoes, the city itself and its suburbs, its rural attractions of wineries, country towns, scenic splendour and perfect places to picnic. 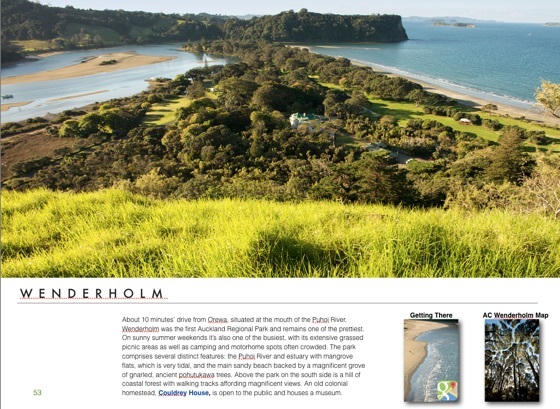 This Auckland Region guide covers: Auckland city, suburbs, North Shore, Regional Parks from the Hunua Ranges in the south to Te Arai in the north, the east coast, west coast, Kaipara Peninsula, Awhitu Peninsula, Hauraki Gulf islands, the Auckland Volcanic field, towns and rural attractions across the region.